Italian police have imprisoned 12 Albanians, accused of robbery and theft of apartments in some areas of Italy. Italian media reported that the detainees are aged between 20 and 47 years old. The arrest of 12 Albanians is carried out in the area of Florence, while the investigations are continuing to reveal their past. Eleven detainees ended up in jail, and to one of them was is given a "house arrest" security measure. The police action was taken after the increase of theft cases. 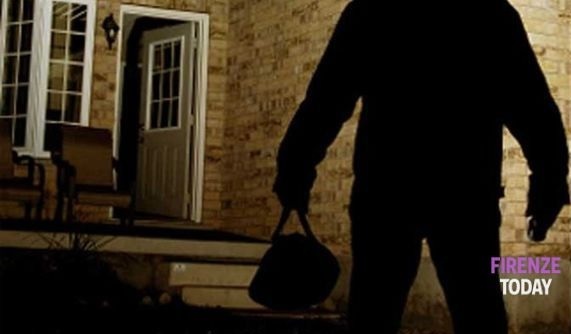 As media Italian media reports, within a short time, 29 apartment thefts are recorded while their owners were asleep.